Peppermint is one of the most widely recognized herbs on earth, having been used for thousands of years by cultures throughout the world. 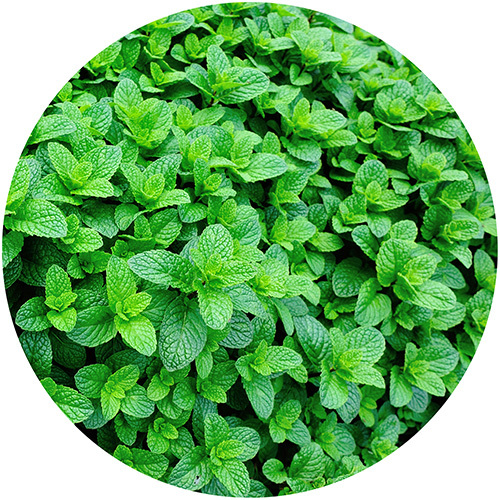 Known universally for its cool, mentholated bite, peppermint is a highly versatile plant. Though most are certainly familiar with its gentle stomach-soothing properties, its essential oils, flavonoids, and other phytochemicals equip it with a wide range of effects, including broad-spectrum immune support, muscle relaxation, and bile secretion.